The Alliance for California Traditional Arts (ACTA) supports the health, vibrancy, and evolution of the State’s diverse cultural traditions through advocacy, public programs, grant making, and connections for folk and traditional artists. 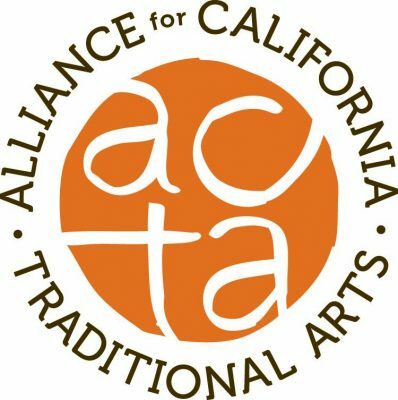 Recognized for its culturally competent leadership, intellectual capital, and excellence in program administration, ACTA is the official partner of the California Arts Council in serving the state’s folk and traditional arts field. Founded in 1997 by an alliance of traditional artists, cultural workers, and arts administrators, ACTA has grown into a $2+ million, statewide organization. Headquartered in Fresno, it has field offices and staff located Los Angeles, San Francisco and Berkeley. ACTA’s executive director serves as its chief program director. A series of program managers implement the organization’s various statewide programs from field offices around the state. In addition, individual sites may produce more locally focused programs. This structure––as a statewide organization with multiple sites, multiple programs both local and statewide, and a variable funding base––requires flexibility, a high degree of collaboration among and between program staff, and the capacity to prioritize and to deal with shifting priorities.